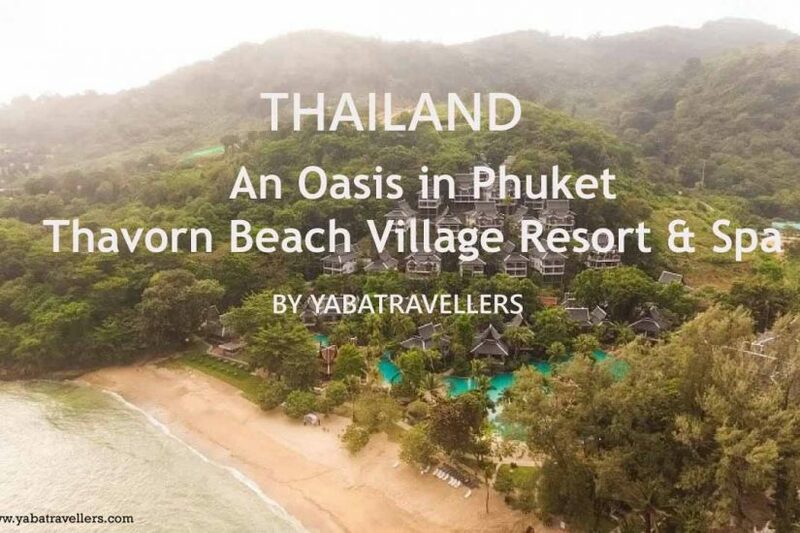 Have you heard of Kamala but do not know what to do in Kamala Beach Phuket? Kamala is a quieter beach on the West coast of Phuket, which is stuck between Andaman Sea and the mountains that is covered of rainforest. 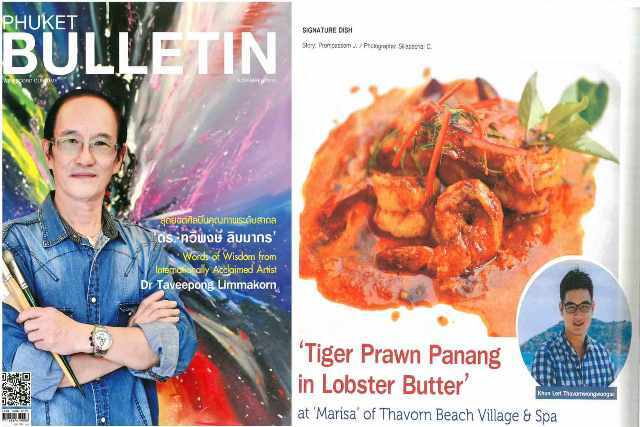 This tranquil and small fisherman Muslim villagers have in its instant neighboring, the Patong Beach in the south, as well the Suring Beach in the north – both are far more active than Kamala on the tourism entertainment scene. 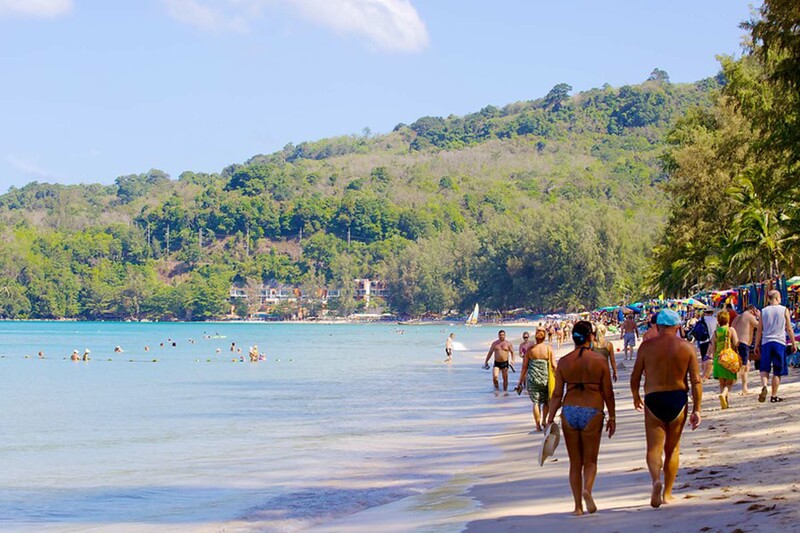 However, Kamala Beach is a haven for people who are looking for a peaceful holiday destination in Phuket. Nonetheless, it is hosting one of the most prominent attractions of the island – the Phuket Fantasea. There are other interesting attractions on what to do in Kamala Beach, which are featuring local activities, and local events and venues. 1. Phuket Fantasea – One of the place and things about what to do in Kamala Beach is the Phuket Fantasea. Phuket Fantasea is the biggest and first Las Vegas style show opened in 1998 at Phuket. 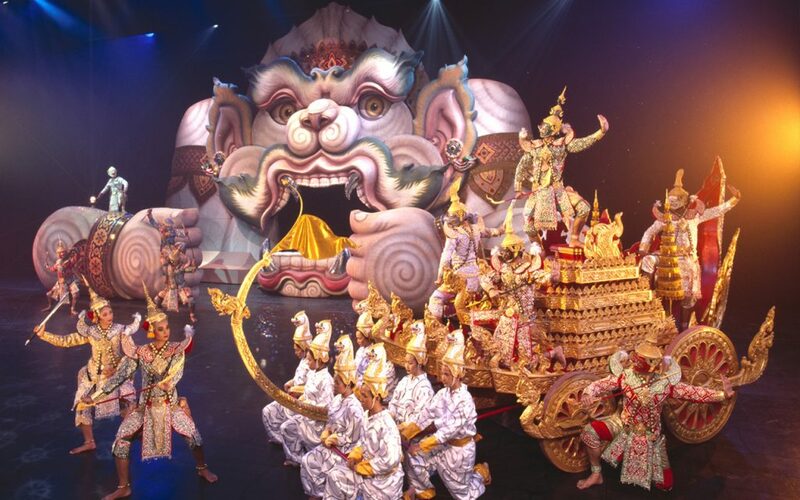 The Phuket Fantasea complex has many in common with the Disneyland parks across the globe in the architecture and decoration of the buildings that it host – from the Golden Kinnaree restaurant up to the Palace of Elephants Theatres and the Fantasy of a Kingdom Show, as well as the Songbird Luminaries, and more. 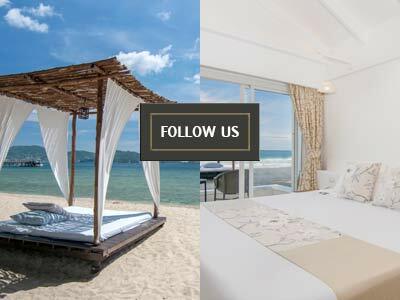 Each detail was thought out well, and this is why Phuket Fantasea is one of the most famous attractions in Phuket, and thus, one of the best on what to do in Kamala Beach. 2. 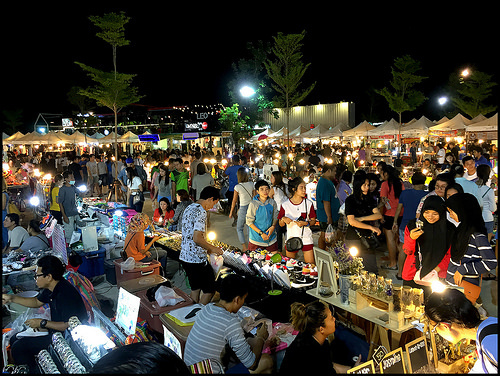 Kamala Friday Market – Visiting Kamala Friday Market is one of the best thing of what to do in Kamala Beach and the best way of getting a glimpse in the fascinating local culture of the Southern Thailand. Regardless of its beachfront development, Kamala can retain a great part of its tradition and culture, and there is no better place to discover the soul of the small fisherman village than the local market. 3. Lawn Bowling Club– Another thing of what to do in Kamala Beach and place to visit is the Bowling Club, which is the place in the Phuket that is the only place of practicing this activity that is born in England dated back to the 13th century after it has been imported by the Roman’s occupation. 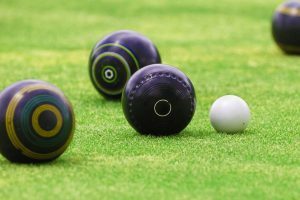 At Kamala Lawn Bowling Club, the visitors are able to enjoy snacks and drinks while playing and there is even a karaoke room to entertain the non-players, thus a lot of what to do in Kamala Beach Phuket. 4. 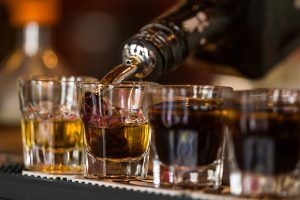 Bars and Drinks – It is one of the best thing that tourist want on what to do in Kamala Beach. There are many bars in Kamala, which are most designed to fit the tourists who go to Phuket in the tourist season. For instance, the White Sun Bar, the Aussie Bar, and the Welsh Bar are the bards with a particular patriotic atmosphere, but they are rather quiet in the off-season. Bob’s Bar is situated in the main road, to the beach’s south end, and providing standard cocktails, and the original exotic cocktails, Kamala Sunset. 5. 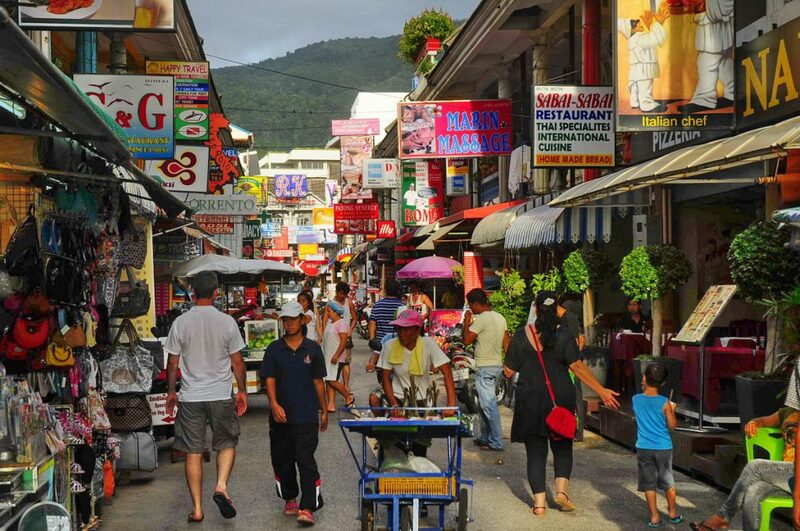 Buy – One of the things of what to do in Kamala Beach is shopping. Kamala has several small convenience stores and 7/11 is one of them. There are quite several souvenir shops on the road, together with some tour offices from which you can book many different tours for diving. 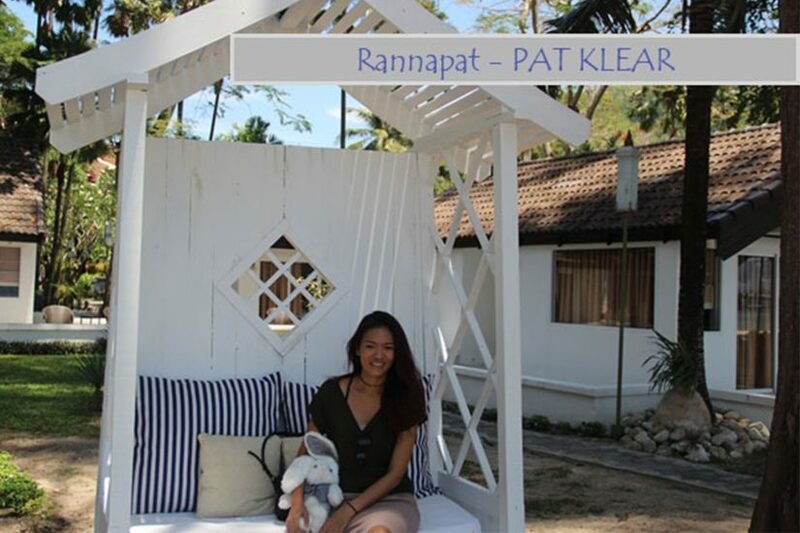 There are a lot more of what to do in Kamala Beach, which include surfing, eating, other tourist spots, and more. Kamala Beach is best for people who want to unwind, for family with kids, and for people who just want to explore great places.